Renting In Rittenhouse: What Will $1,800 Get You? We've rounded up the latest rental offerings via rental site Zumper to get a sense of what to expect when it comes to scoring housing in this Philadelphia neighborhood if you don't want to spend more than $1,800 / month on rent. 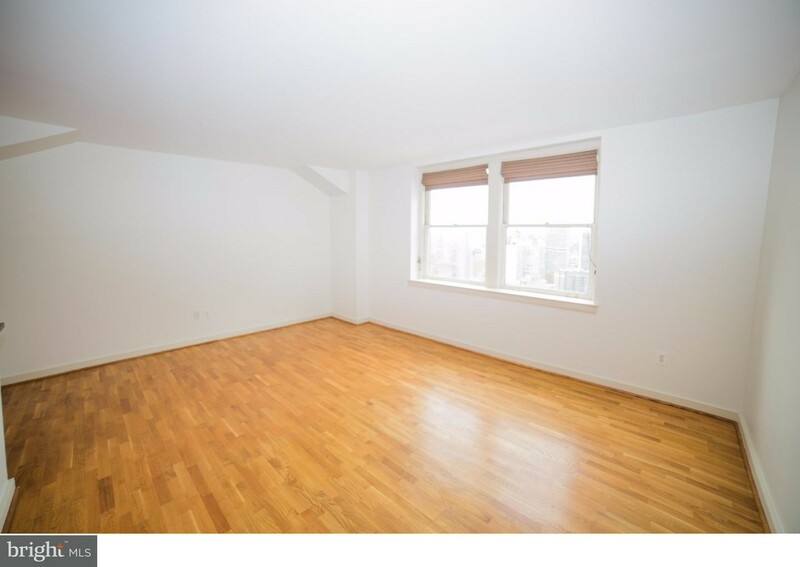 Listed at $1,800 / month, this 750-square-foot 1-bedroom, 1-bathroom apartment is located at 111 S 15th St. In the rental, you can expect air conditioning, a mix of hardwood floors and carpeting, a dishwasher, in-unit laundry, granite countertops and stainless steel appliances. Next, there's this 1-bedroom, 1-bathroom unit situated at 1500 Chestnut St. It's also listed for $1,800 / month for its 759-square-feet of space. 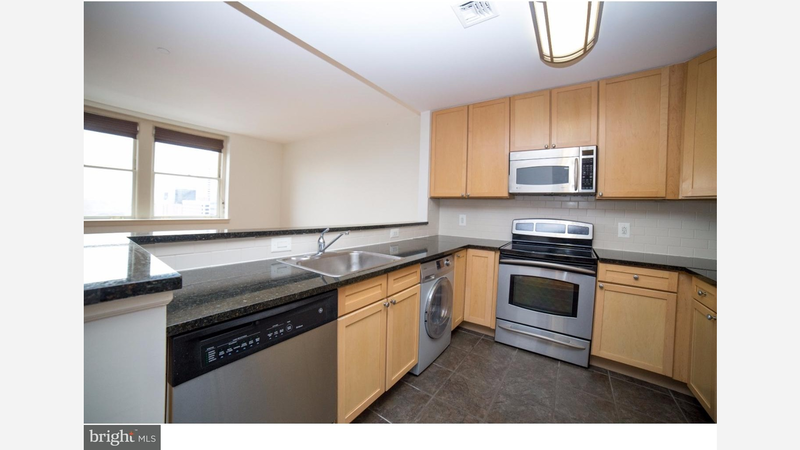 In the apartment, there are hardwood floors, in-unit laundry, granite countertops and stainless steel appliances. Here's a 1,209-square-foot 1-bedroom, 1.5-bathroom apartment at 411 S 19th St., which is going for $1,800 / month. In the unit, you'll get hardwood floors, high ceilings, in-unit laundry, a fireplace and air conditioning. Located at 242 S 21st St., here's a 3,630-square-foot 1-bedroom, 1.5-bathroom apartment that's listed for $1,750/ month. In the unit, you can expect hardwood floors, in-unit laundry, a fireplace, a dishwasher and storage space.